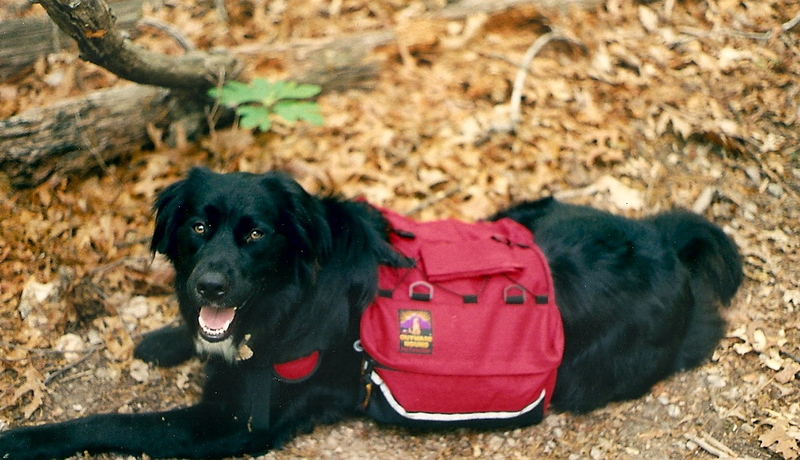 This weekend I’m going backpacking in southern Virginia! I had backpacking plans the past two weekends, but I canceled both trips to be with my family. This weekend I’ll be making up for lost trail time (I’m still trying to hit 500 miles by New Year’s!) on a 20-mile section of the Appalachian Trail in southern Virginia. As for clothing the forecast is calling for mild, sunny weather this weekend so I’ll be wearing long synthetic pants and a synthetic t-shirt and bringing a light jacket, a rain jacket, a warm hat, a down jacket, (also doubles as a pillow) and one pair of socks per day, plus an extra pair. Always always always pack extra socks! For footwear I’m going with my trusty Salomons. I’d kind of rather wear my waterproof Asolo hiking boots, but they’ve been rubbing my heels lately and I need to keep my feet in good condition. And, of course, I’ll be bringing my camera. 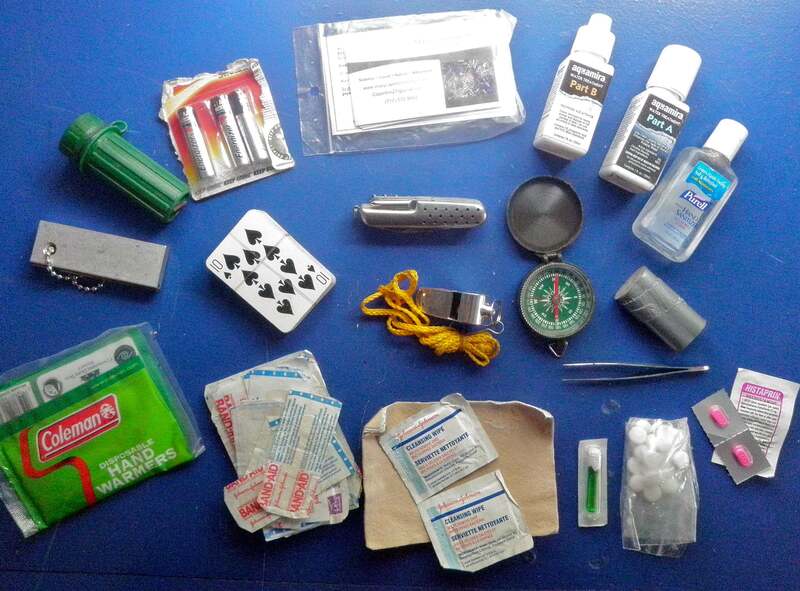 • Warmth- hand warmers, bic lighter, magnesium fire starter and waterproof matches. All the fire starting materials in the world won’t help you unless you actually know how to start a fire. It’s not as easy as you might think. If you’ve never done it- practice! You don’t want to have to learn in an emergency. 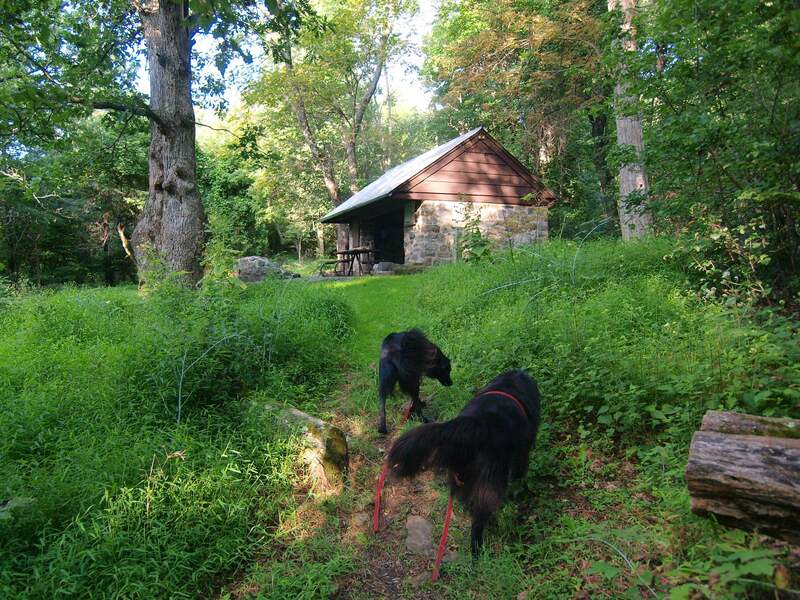 This entry was posted in Appalachian Trail, Bowie & D.O.G., Hiking!, Photography, Teardrop Trailer, Vagabonding 101 and tagged appalachian trail, backpacking, dogs, gear, hiking, packing, shenandoah national park, survival. Bookmark the permalink. 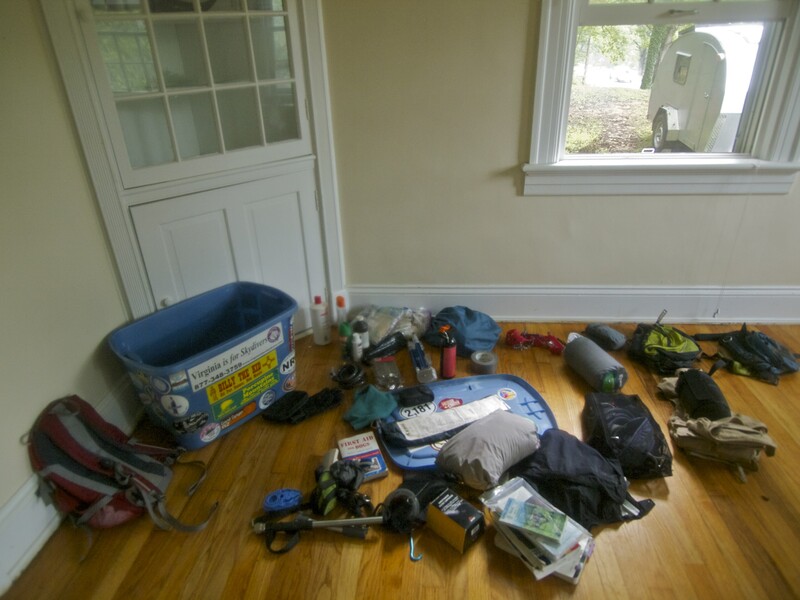 12 Responses to Packing for Backpacking: Southern Virginia! Thanks Kat! 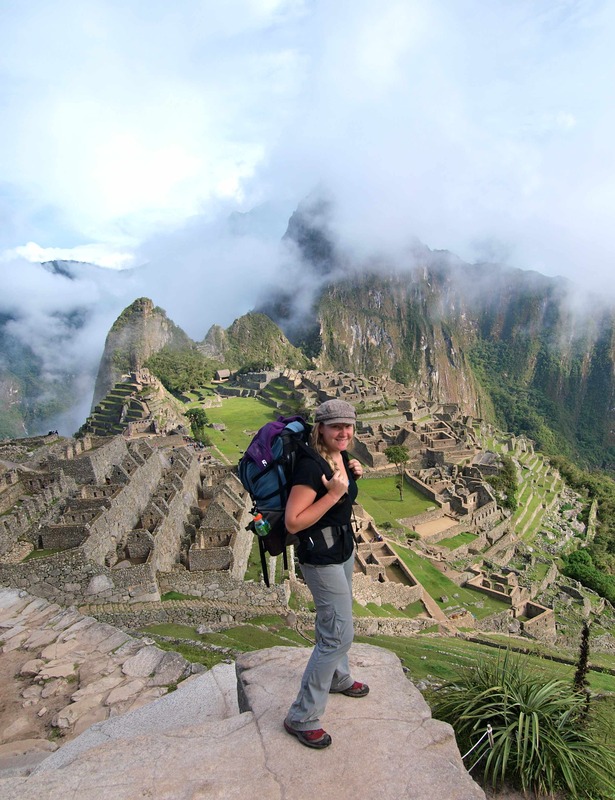 Glad to hear the AT is on your list! Remember, you don’t have to hike the whole Appalachian Trail to enjoy it! 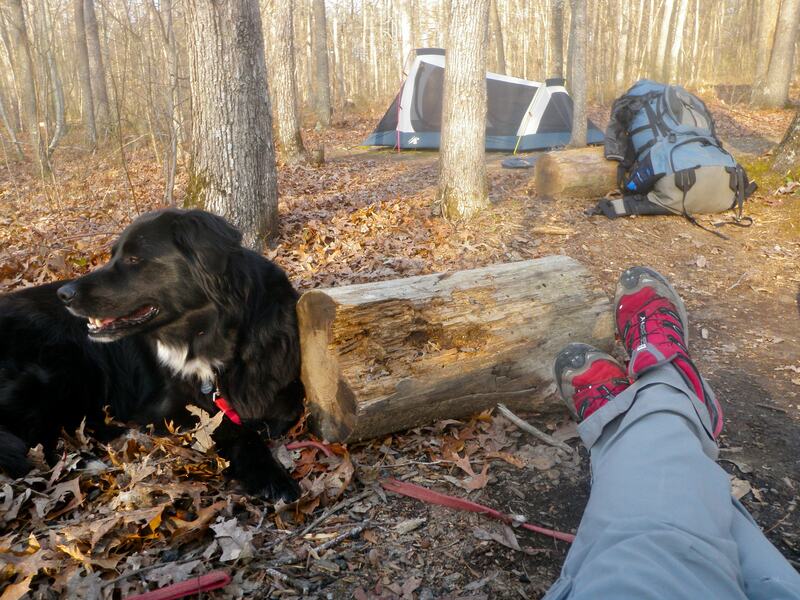 Day hikes, weekend trips and week-long outings are great ways to get to know the AT. Touche, quite true. 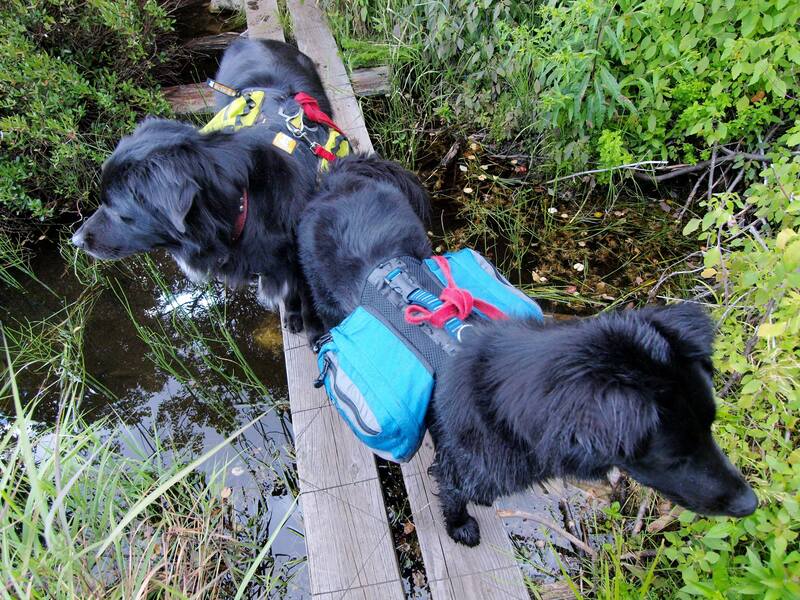 One of my favorite things about hiking out with dogs is that they’re always having the best day ever! Indeed. Ours is often my kids’ and my excuse/reason/trigger to hop in the car, get out f the city, and go mess around in the woods, at the beach (lake, river), etc. And then we all have a great time. Hard not to, with an enthusiastic dog bouncing around you.